FEW – Fundacja Edukacji Wizualnej (Foundation of Visual Education) organizes educational and cultural actions. The most important event of the Foundation is FOTOFESTIWAL – the International Festival of Photography in Lodz. This event is already an important part of both the Polish and international calendar of cultural events. The Foundation takes part in other regional, national and international projects too. The foundation organizes photographic activities such as events referring to the visual techniques. Among these activities are: PHOTOPOLAND project which promotes Polish contemporary photography around the World as well as other current exhibitions, meetings, conferences, where the main goal is to create a cooperation between different organizations related to photography and to make this art available to public of all kinds. 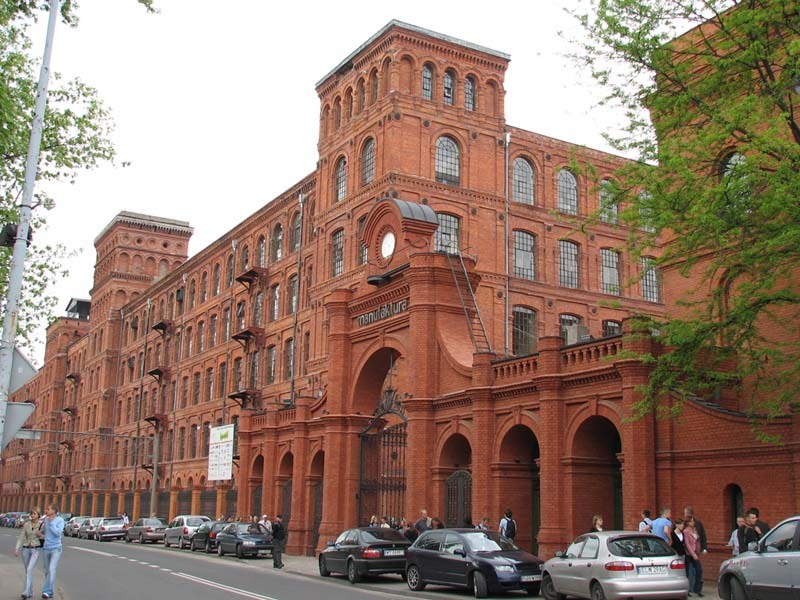 The Foundation has been created in 2003 by persons from the Institute of Sociology of the University in Lodz. The main purpose of the Foundation is to focus on the visual aspect of social sciences and on the connection between sociology and photography. 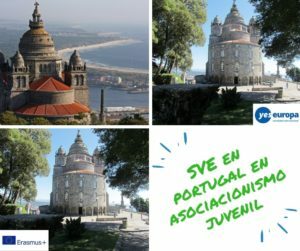 The Foundation is managed by a team of open-minded, young and creative people willing to share their experience and facilitate the multicultural learning. The Foundation cooperates closely with three other organizations which are based in the same building – Lodz Art Center, Chorea Theatre Association and Fabryka Sztuki. Those organizations work on various cultural projects together. Our Volunteers can work in one of two main fields of activities: 1. Promotion, marketing, social media, Public and Media Relations: The Volunteer will run and update our Facebook profile, Twitter (in English and possibly in Polish) and Fotofestiwal website, work on and send newsletters, create databases, make photo-reports and documentation of events, help in catalogue preparation, make presentations, lead discussions and meetings during international events, prepare reports, contact our media partners, help in press office during Fotofestiwal, make a sociological and organizational research on similar projects and activities in her/his country, make photo-reports about interesting events, habits, curiosities in Lodz related to visual education from individual point of view of the Volunteer (it can be a personal project). 2. 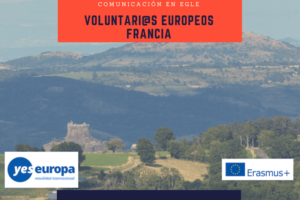 Projects and events coordination which consists preparation, implementation, management, logistics, evaluation: The Volunteer will be involved in actions like exhibitions, workshops, portfolio reviews, meetings, special events. He/She will be in constant contact with artists, curators, partners, co-organizers, sponsors, events participants (in English and possibly in Polish), will manage time, prepare timetables, guest-packs and info-kits, edit agreements, search for and book accommodation or transport for artists and guests, arrange space for events and support their preparation in-situ. Tasks will be mainly related with FOTOFESTIWAL, but also with other Foundation’s projects which will appear during the year as well (such as PhotoPoland – project promoting contemporary Polish photography abroad, current exhibitions, educational actions, conferences or events for local community). 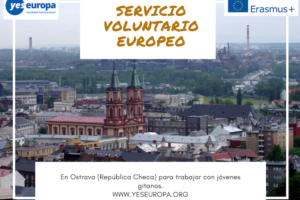 The Volunteer will obtain one or more main tasks under the supervision of the Tutor. 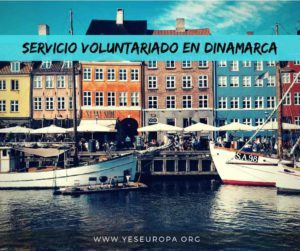 The Volunteers will be also welcome to support our partners with which the Foundation cooperates as an event co-organizer. 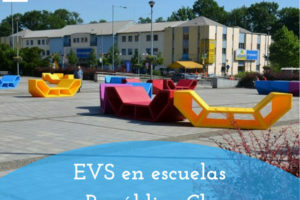 Moreover, the Volunteers will have an opportunity to work together on a project with other EVS Volunteers from three partner institutions based in the same building. Each Volunteer will also have an opportunity to invent and develop his personal project. Our staff will be very pleased to help him/her in implementation of his/her ideas. We will be also happy to make his project visible and add it to our events calendar, if he/she agrees. 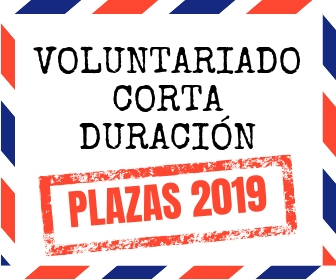 We would like to host Volunteers who are motivated, eager to work and learn, responsible, creative and inventive, open-minded, flexible, optimistic and with sense of humor. They should be able to work in a group as well as independently. People interested in photography are welcome but it is not a necessity. We would be happy to work with anyone who cares about culture, art and society development. Please send your CV, motivation letter and short information about your sending organization (if you already have one). Another and additional way of self-presentation (like video recording, short portfolio) will be a big plus and very welcome but it is not a necessity. 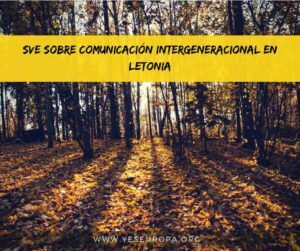 Please send all documents to: few.evs@gmail.com until September 9th, 2014 and refer in the email subject line to ‘EVS – Foundation of Visual Education’. 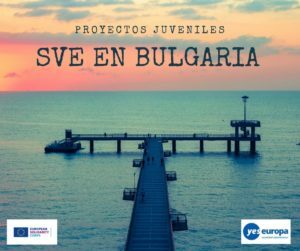 Please note that after the selection of the volunteers we will still have to wait for the project approval from the European Commission.